We knew we weren't going to change the world this weekend so thought we'd just come and have some fun! Using FLIRt to send a selfie shows the receiver how hot for them the sender is! No more standard cheesy photographs with cheap unvalidated words - the FLIRt user is proving their hots with a thermal selfie! This is perfect for the tech bro, and his abundant disposable income. Competing for the affections of an available suitor has become a real challenge. There's so much competition that without showing some creativity he's doomed to lose. With FLIRt he's showing creativity and that he has gadgets, and we all know gadgets equal success. 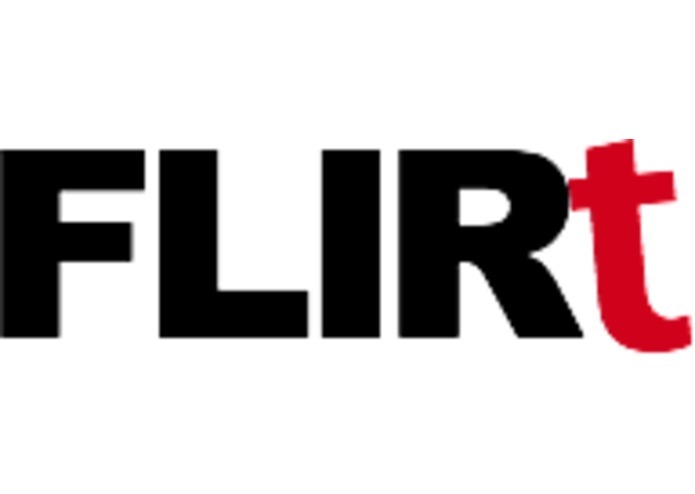 By keeping FLIRt simple, we're proud that FLIR ONE features are showcased as the main feature, and not our own application.